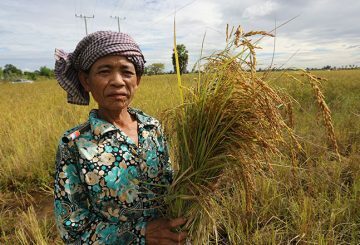 Cambodia and Papua New Guinea (PNG) are negotiating a rice deal. 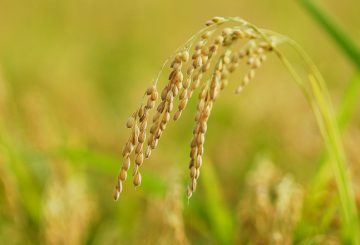 Representatives from both countries met to work out the details of the agreement that will allow rice exports to the Melanesian country north of Australia. 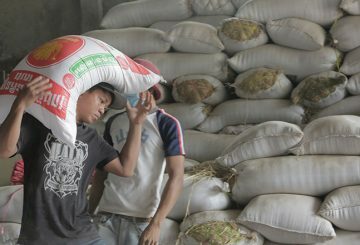 Spatial information technology will be extended to the whole country, authorities say. 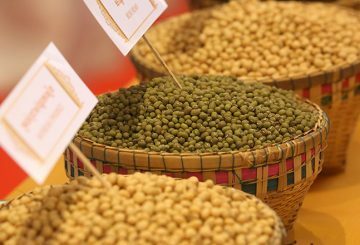 During the last five years, agricultural exports have grown on average 7% per year. 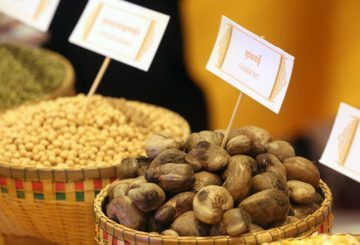 The next World Cashew Nut Convention will likely take place in Siem Reap. 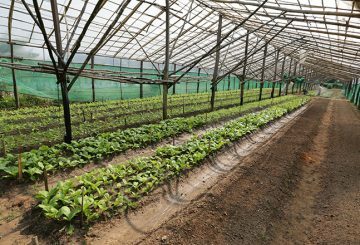 Digital Agriculture Exchange plans to build an agricultural research centre in Cambodia. 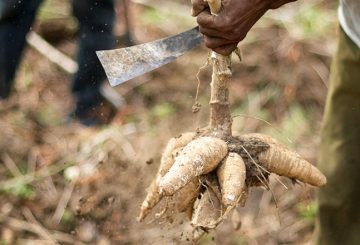 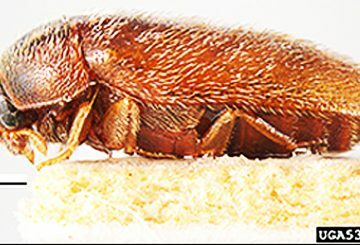 Ministry of Agriculture issues a statement warning farmers to keep an eye out for the khapra beetle. 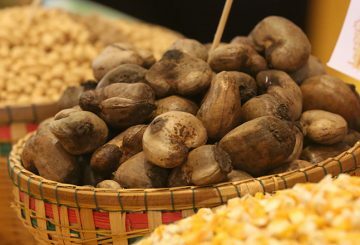 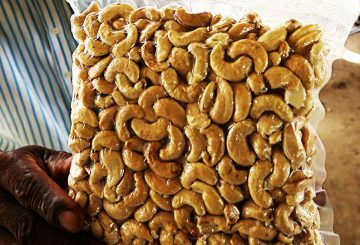 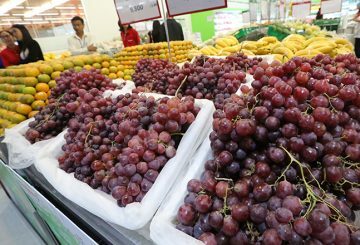 Vietnam agrees to purchase one million tonnes of Cambodian cashews. 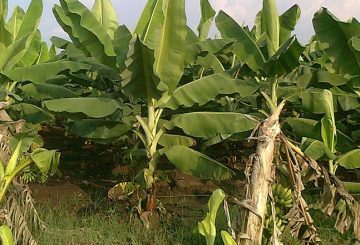 Chinese firm Green Island Ecological Agriculture announces plans to export Cambodian bananas in the near future. 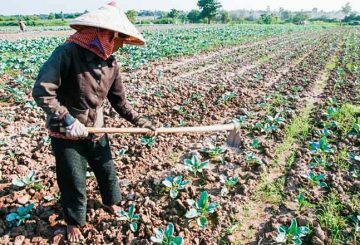 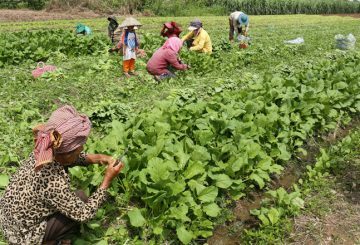 Cambodia is keen to grow Japonica rice and the Ministry of Agriculture is currently conducting field trials to explore the possibility. 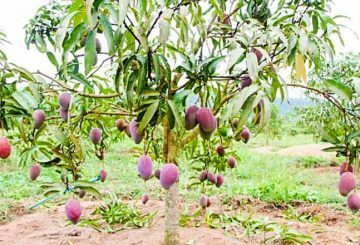 Cambodia has yet to export mangoes to South Korea despite signing a memorandum of understanding in 2015. 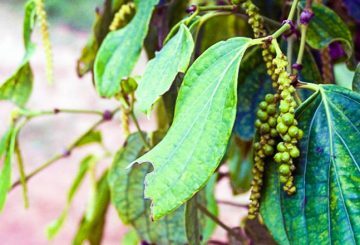 Welt Bio Co Ltd.’s $40-million pepper plantation in Mondulkiri to see its first harvest. 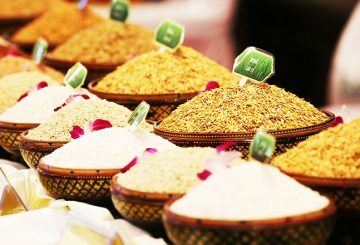 Agro-food products, exploring new markets and solving issues expected to be high on the agenda for GMS countries. 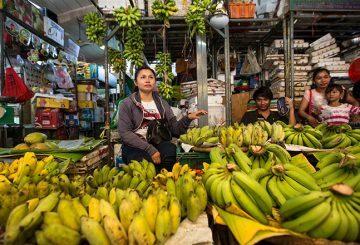 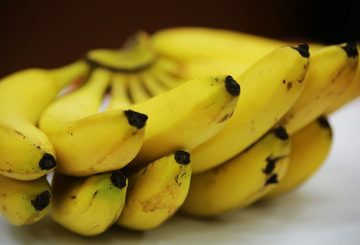 Cambodia has exported its first shipment of 100 tonnes of yellow bananas to China via Vietnam, according to the Ministry of Agriculture.